After multiple leaks and discussion about a PHEV for the Buick China, it has officially been revealed. 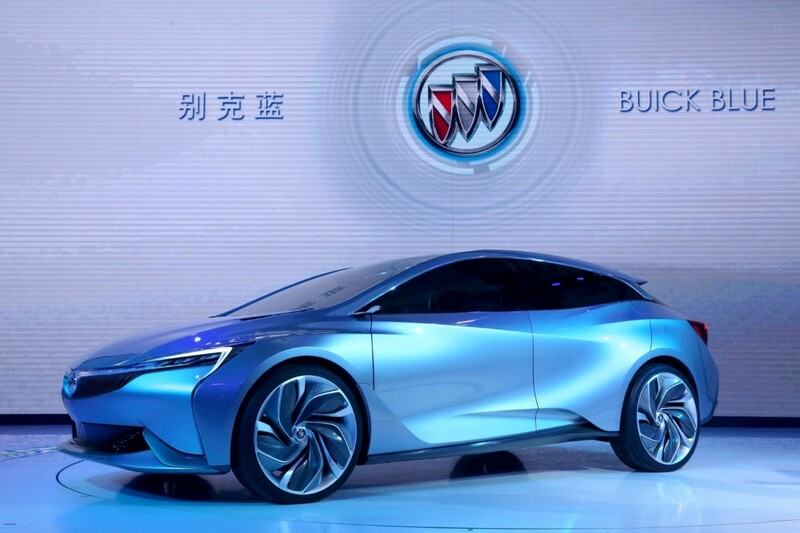 The Buick Velite concept was revealed during the 2016 Guangzhou Auto Show, also ushering in the “Buick Blue” strategy for China. We’ll tackle the concept before heading into what “Buick Blue” actually means. The Buick Velite features a hatchback body style, which the brand says combines sport and functionality. The flowing lines and ripples in the exterior also preview a new design direction for future Buick products, too. Inside, recycled materials and ambient lighting again all point towards what we can expect to see from the brand in the future. As for the propulsion method, the Buick Velite features a “high performance” plug-in hybrid electric vehicle (PHEV) powertrain with a modular lithium-ion battery pack. 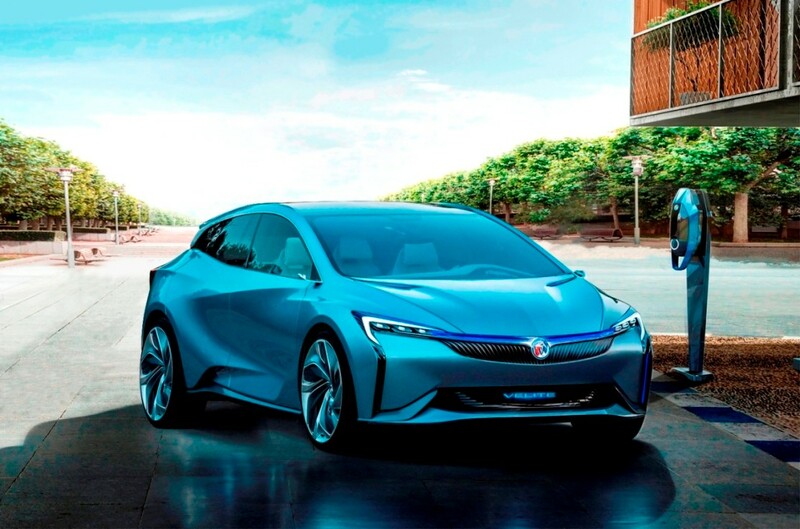 Buick China says this technology will be present in a production PHEV, aka a copy of the 2017 Chevrolet Volt. As for safety, the Velite concept features a 360-degree intelligent traffic induction system supported by sensors on the car body. This enables multiple functions such as hazard warning, lane and safety distance keep assist, high-speed adaptive cruise control, low-speed automatic driving and night vision. The Buick Velite is meant to spearhead the “Buick Blue” strategy, which makes up a renewed focus and template for future new-energy vehicles. Buick states a focus on electric vehicles, hybrid electric vehicles and PHEVs will all come into focus under the new strategy, which began with the 2017 Buick LaCrosse Hybrid. 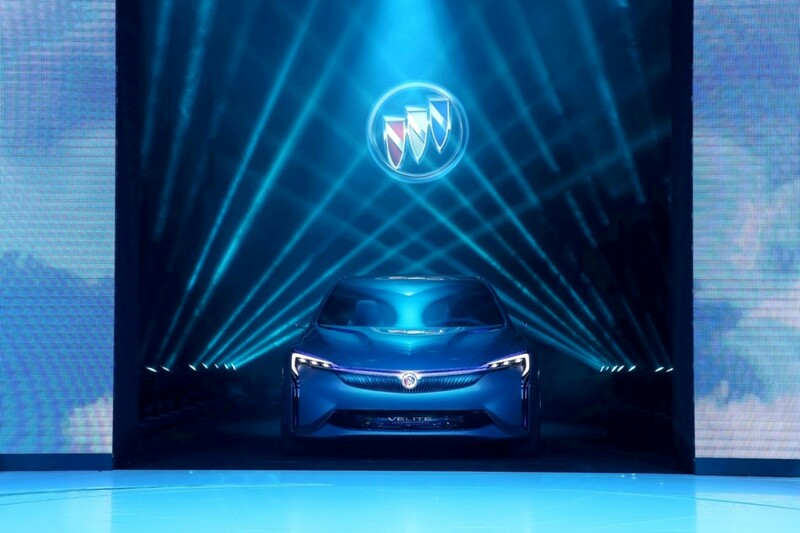 We don’t know if this newfound strategy has implications for the brand in North America, but judging by how important Buick is for China, we’d say it’s a safe bet that it does. Yet another good looking concept from Buick that won’t make it to production. China will get a rebadged Volt, and we will get… nothing. I would LOVE to see Buick get a Voltec based car, and something that looks like this would probably do quite well here in the states. The key is to price it as a premium alternative to the Volt (3-5k more), and not a luxury alternative (30k more) as was tried with the ELR. Any pics of the rear and interior? this is what is going to look like what’s it done, and not what’s running around on the street. and its going to use a version of Cadillac’s EVT. Buick designs the best concepts, then gives us the bloated Lacrosse. Buick’s concepts are what Cadillac needs. This design reminds me of Envision’s concept. Why doesn’t Opel do many concepts anymore seeing as they are part of any new potential design language.